In a tropical country like ours, stylish flip-flops are always a staple. 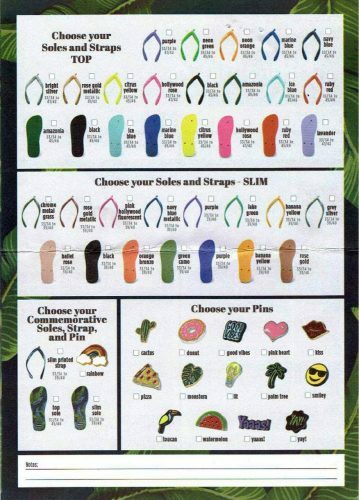 Additional points goes to pairs you can customize. Check out Ashley Yap’s pretty pink pair, which she got from this weekend’s Make Your Own Havaianas event. “It’s such a feminine pair,” shares Ashley. 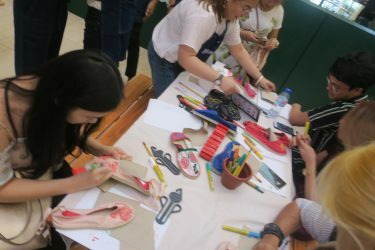 Before you hit this year’s MYOH event, read up on what to expect. If you want something different for a change, the commemorative sole, strap and pin are a must! It’s a re-imagined version of the camo print with tropical banana leaves with navy blue background. 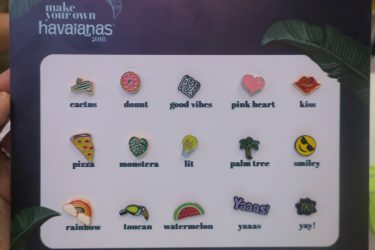 Here are the pins up close including a slice of pizza, palm tree, Yaaas! and glittery red lips, among others. Proceeds of the commemorative rainbow pin will go to Save the Children, a non-profit organization that provides relief and support to children. 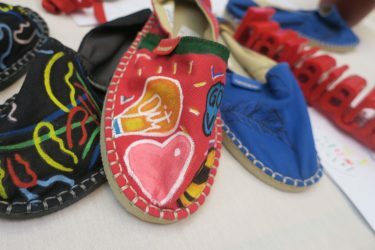 Espadrilles are also available in Shangri-La Plaza Mall, with an area where you can design your own espadrilles. It’s DIY time! 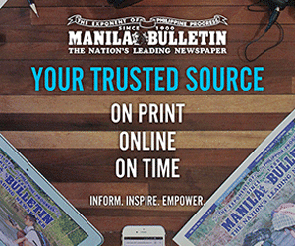 Visit them from November 17 to 20 in Shangri-La Plaza Mall and selected All Flip-Flops stores. For more details, follow them on instagram.